New York, NY, July 21, 2017– The introduction of nanotechnology in the cement industry has a lot of benefits, some of which include reduced emission, improved crack resistance, reduced water absorption, improved strength and ductility. 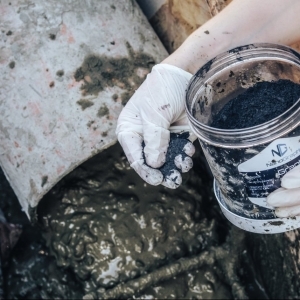 NanoGraphene Inc. is putting construction industries at the forefront of graphene concrete application with its high quality, environmentally clean and waterless graphene. Graphene is a thin layer of pure carbon derived from graphite. It is a unique material which has a wide array of applications and possesses some distinct properties. It is strong, flexible and a good conductor of electricity, hence widely used in electrical and electronic industries to produce batteries, super capacitors, sensors and many other applications. 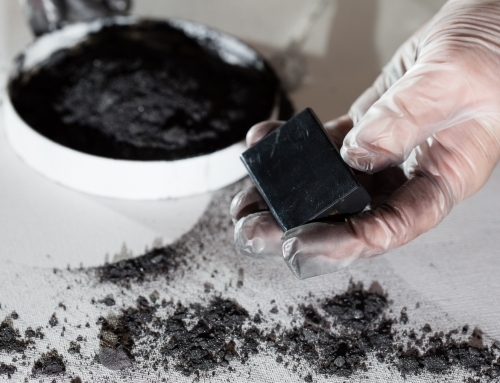 Graphene has begun to revolutionize a lot of industries since its discovery, with one of those industries being changed by graphene being the cement industry. Graphene, an allotrope of carbon, is so thin and yet it can improve strength as it is 200 times stronger than steel. This special property makes concrete much stronger when graphene is added to cement and as such it is very beneficial in large construction projects such as building bridges, dams and other concrete structures requiring very high tensile strength. Its usage enables structures to be highly resistant against vibrations produced during tremors, earthquakes or explosions which could have caused the structure to collapse. In addition to these benefits, the addition of graphene to cement hastens the curing time of concrete, improves resistance against corrosion, cracks and heat, prevents premature failure, minimizes the use of concrete during constructions and guarantees improved mechanical performance. 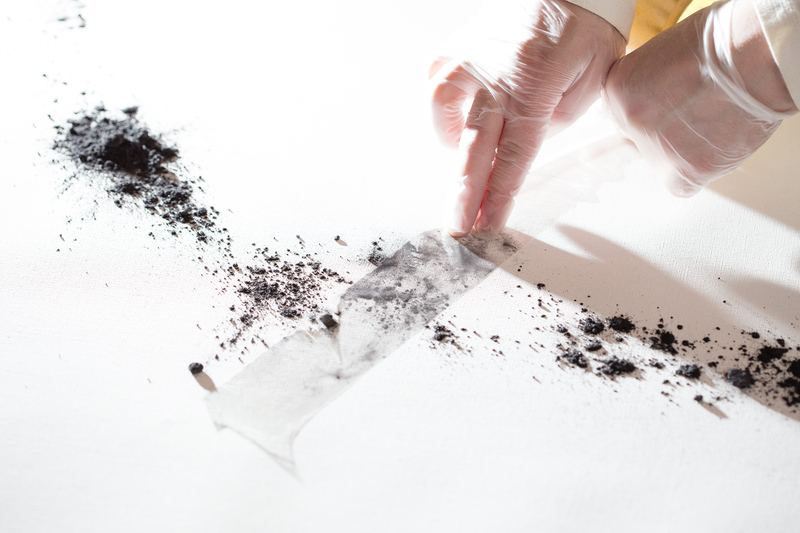 Another major benefit of graphene use is that it creates a positive impact on the environment. Concerns for environmental protection have resulted in an increasing global campaign against pollution. Carbon dioxide (CO2) a major greenhouse gas is produced enormously from the cement industry. Studies have shown that about one ton of carbon dioxide is released from every ton of cement produced. It has also been revealed that carbon dioxide is the second most widely consumed substance on Earth after water. The degree of devastation that emissions from the cement industry cause on the ecosystem is inestimable. 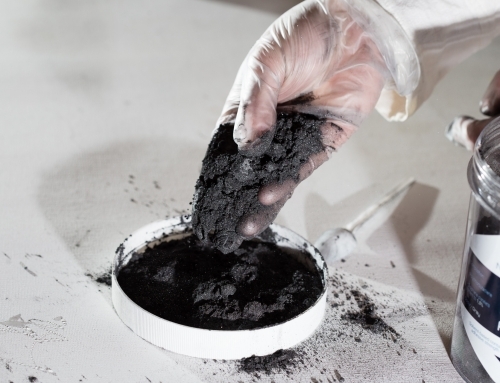 Adding graphene will reduce the use of cement in construction and consequently reduce carbon dioxide emissions, yet produce a very hard concrete that is environmentally friendly. 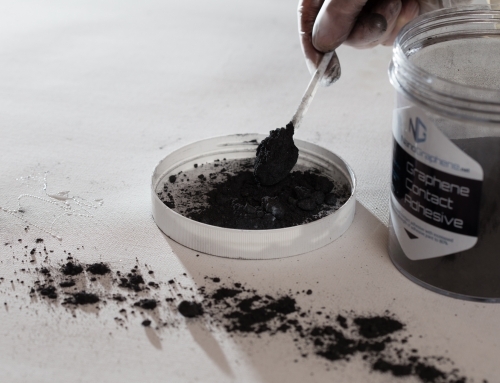 These numerous advantages of graphene in addition to some weaknesses identified in cement, have made graphene a preferred concrete additive. Despite the wide use of cement, materials made from it have poor mechanical properties, high absorption of water and other chemicals which reduces their resistance to stress. 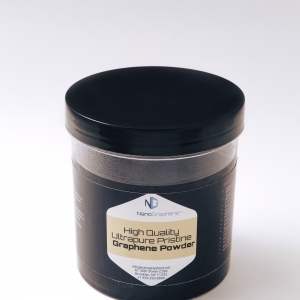 NanoGraphene Inc. has been at the forefront of developing excellent graphene as the demand for high performance structural materials increases. “NanoGraphene’s pasta based graphene which can be added to cement without any equipment, will increase the strength of the cement which can be critically important especially in seismic or earthquake areas, or in regions prone to extreme weather conditions”, said co-founders of NanoGraphene Inc., Boris Goldstein and Sergey Alekseev. 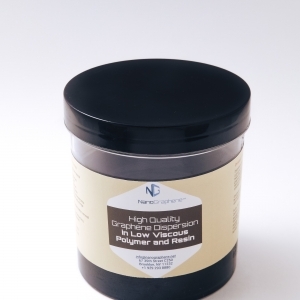 To place an order and for all enquiries on NanoGraphene products visit https://nggenius.com. NanoGraphene Inc. is a privately owned graphene producer based in New York, established in 2016 in the USA. 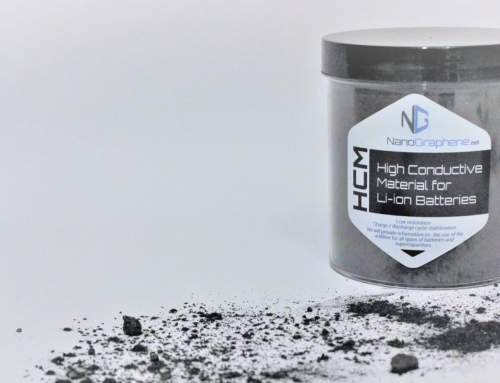 NanoGraphene produces chemically pure unoxidized and environmentally friendly graphene in large quantities and also produces other graphene-based products including modified epoxy resin, electrically conductive and corrosion-resistant coating, anode material for lithium batteries and adhesives.